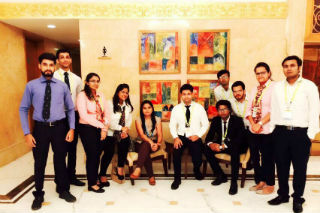 Students of PGDM-RM of second year along with Dr. Ritu Bajaj got an opportunity to attend Delhi Retail Summit 2016 at Hotel Shangri la. The theme of Retail Summit was "Anytime Anywhere Retail" where the role of Omni channel retailing was discussed with its challenges. 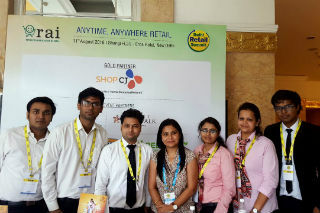 They had opportunity to interact with more than 100 retailers across India.